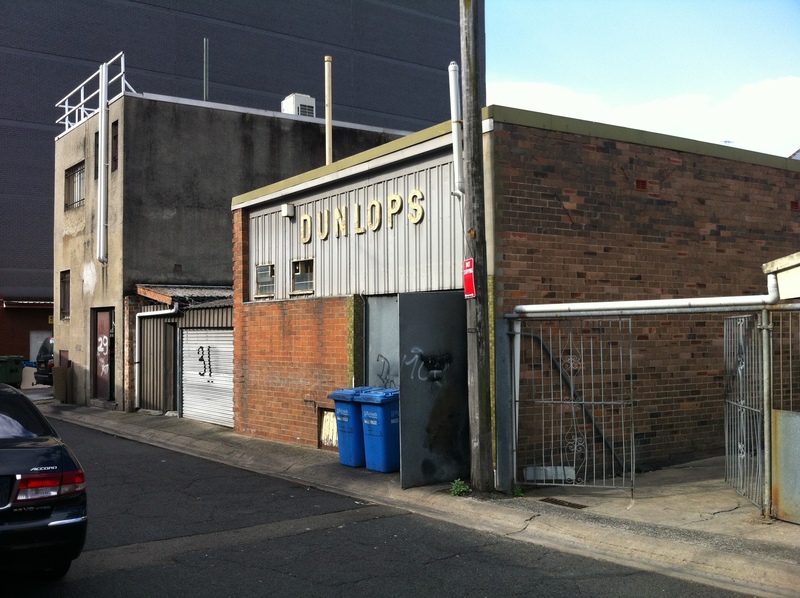 Dunlop’s was owned by my grandparents and had been owned by my great grandparents before that. It was indeed a clothing and haberdashery store (many local kids would have been fitted for school uniforms and shoes there) and was open until the mid eighties, when my grandparents retired and sold the building. 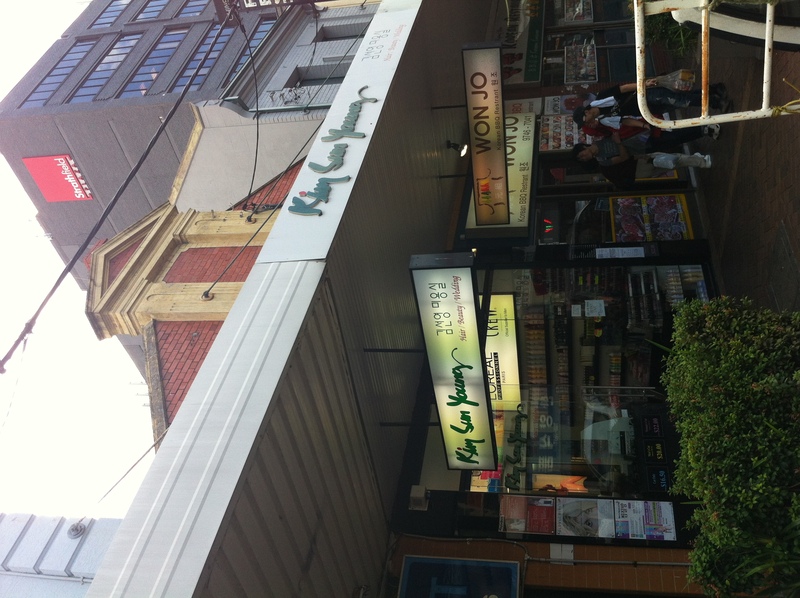 They tried to sell the business as a going concern but that sort of shop had almost had its day by then. It was quite a large shop and divided up after it was sold. I remember sitting up in the mezzanine office and playing with the ‘fancy’ calculator that printed out on a little roll of paper, watching all the goings-on in the shop below. I also remember that there was an awesome chocolate shop ‘Treasure Island’ across the road. As for the signage at the back, it was probably more visible back in the day before the Plaza opened and that would also have been the entrance for deliveries. There was a large tea room at the back for staff.